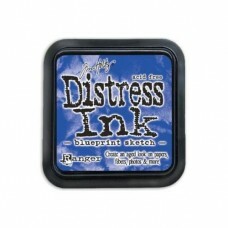 RANGER-Tim Holtz Distress Ink Stamp Pad. 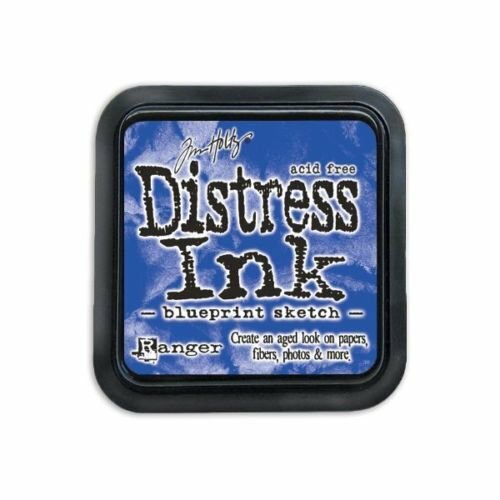 Developed to produce a realistic weathered look on paper, photos and decorative fibres, these inks are acid free, non-toxic, fade resistant, water-based dye inks. Available in 7.5 by 7.5 by 1.8 cm stackable stamp pad with a removable lid. Made in USA.